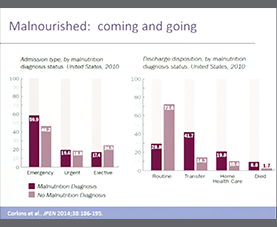 The presentation highlights the success of The Dutch Malnutrition Steering Group. 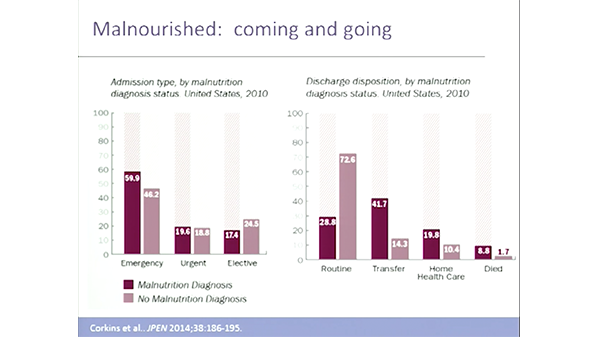 Following their strategy, malnutrition prevalence rates have decreased steadily over time, both in the hospital setting and in residential care. A multitude of tools has been developed and validated to stimulate implementation of malnutrition screening and treatment in different health care settings in the Netherlands.